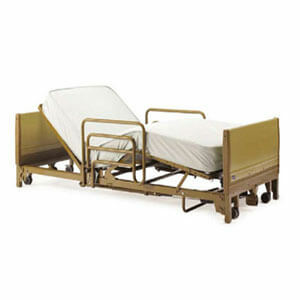 Foldingbed.net delivers full electric, semi-electric, and heavy-duty hospital bed rentals for short-term and long-term needs. We deliver to Manhattan, Brooklyn, the Bronx, Queens, Staten Island, Long Island, Westchester, Connecticut, and Northern New Jersey. Home delivery includes in-home training and set-up of the bed. We rent the same kind of hospital beds that are used in health care facilities and residential settings. 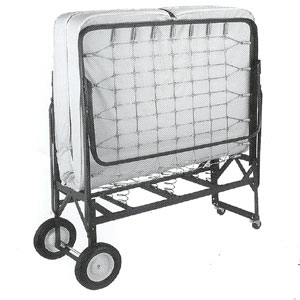 Hospital beds have special features such as adjustable head and foot sections to insure the comfort of the user, and are designed for people who need special care.